We only have two goals here, to provide a quality product and to accommodate our clients with the absolute best possible customer service. 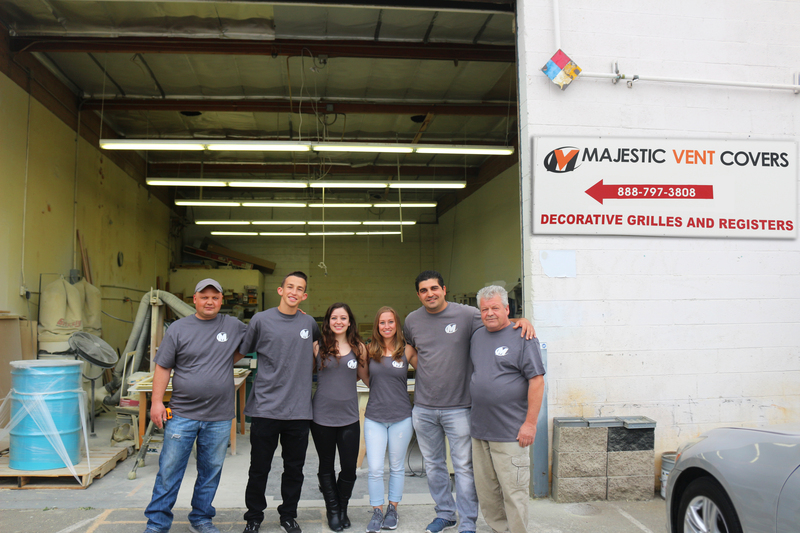 Majestic Vent Covers, INC. is family-owned and operated in Los Angeles, California, this gives us an advantage as we are able to stay on top of all the current designer trends. We work very closely with our local builders, contractors, architects and interior designers and take note of all the new happenings in the construction world. We are constantly evolving so you can be sure you're getting the best of the best with us no matter where you're located. Our specialty is our exclusive heat resistant resin material, and it's growing in popularity! 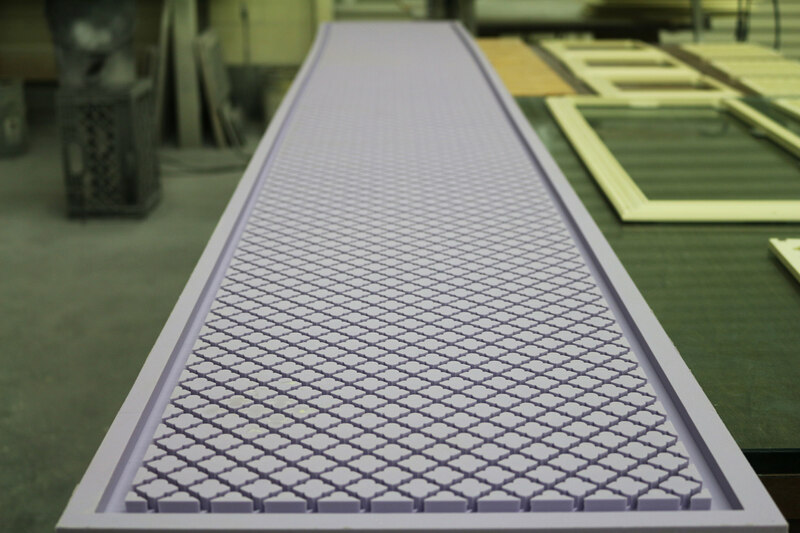 With no rusting and no splintering like traditional grilles, resin grilles are becoming the most requested decorative air conditioning product on the market. We've provided our resin products to numerous hotels and commercial projects as well as thousands of home owners all over the world! 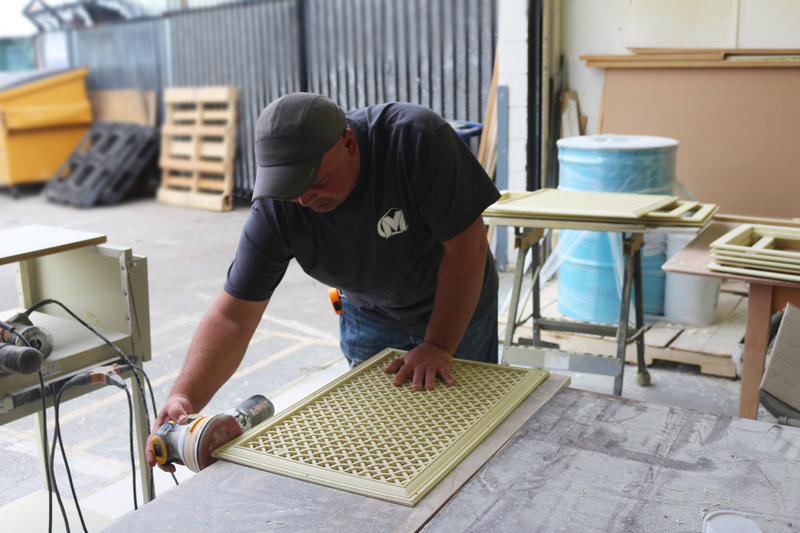 Our other specialty is providing unfinished resin grilles, allowing you to paint them to match your home's decor. Our paint grade grilles and registers give you unlimited vent cover color options. We have an extensive satisfied repeat customer base and we're sure you'll love working with our team as well because we know air conditioning vents! 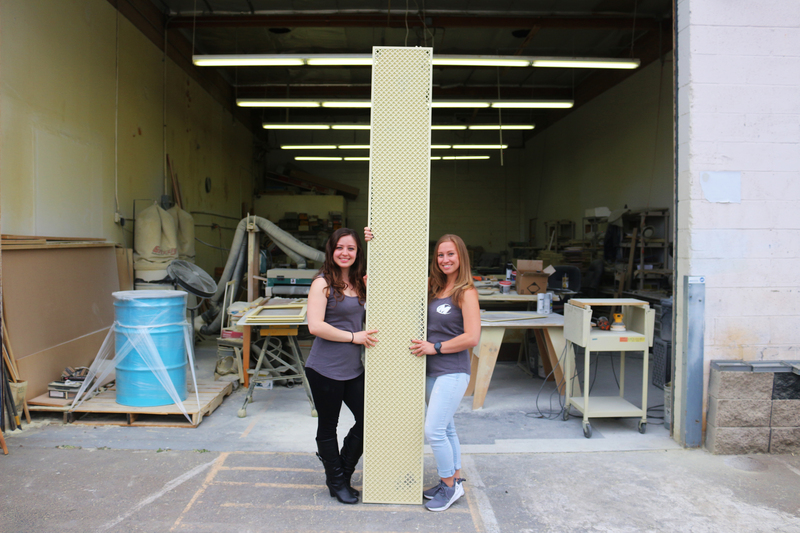 Call us today for your decorative registers and grilles!